Fresh Start Physiotherapy offers an extensive range of Physiotherapy services, Hand Therapy and Rehabilitation services. We offer a comprehensive, professional service, with time taken and attention to detail ensuring you receive the highest quality service. If you are committed to improving your quality of life, we are committed to helping you. 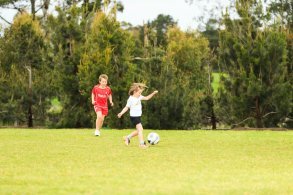 Fresh Start Physiotherapy offers a wide range of services to Highton, Geelong and the Bellarine Peninsula. Please discuss any additional needs you may have with Sophie, so she can better assist you to manage your injury or condition. GLA:D®, or Good Life with Arthritis: Denmark, is an education and exercise program reflecting the latest evidence-based research in Osteoarthritis for people with hip or knee Osteoarthritis (OA). Hand Therapy incorporates the rehabilitation of the fingers and thumb, hand, wrist and elbow. Upper Limb Rehabilitation takes care of everything from the lower forearm up to the shoulder region. RISE is a 6-week exercise program that incorporates the latest evidence-based research with the ultimate goal of decreasing the incidence of falls. 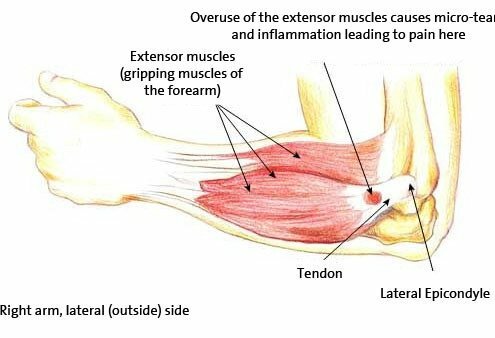 Sports and muscular injuries often occur when least expected. 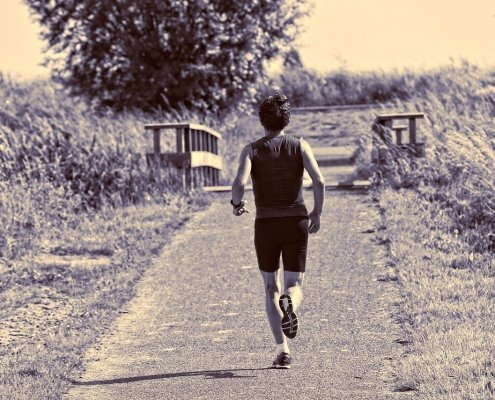 You may be running, rowing, playing football or simply gardening and out of the blue something doesn’t feel right. 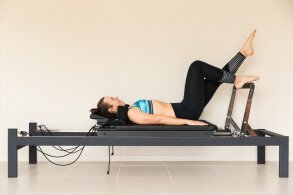 Sophie is an accredited DMA Clinical Pilates Clinician who can provide you with an individually tailored evidence-based Clinical Pilates treatment program. Sophie at Fresh Start Physiotherapy has the knowledge and experience to capably assist with your recovery. She will work with you to plan the most appropriate treatment and exercises after she has taken you through a comprehensive assessment of your condition. She will assist you with goal setting based on what is most important to you. She can also provide you with information associated with your condition and advise you on injury prevention. View our extensive Range of Services. Sophie is passionate about Physiotherapy and the benefits it can provide to people of all ages. 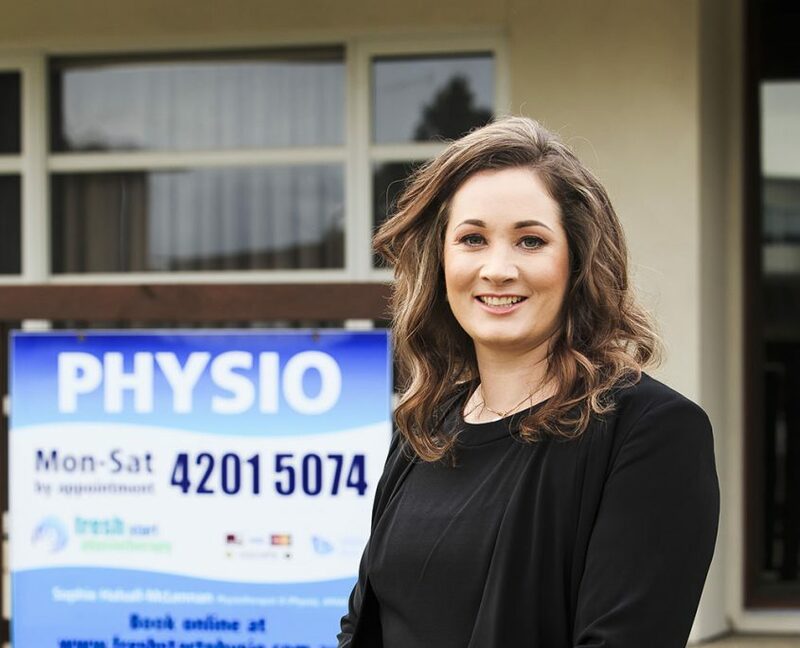 Graduating from Charles Sturt Physiotherapy with a Bachelor of Physiotherapy, Sophie has over 14 years of clinical experience as a Physiotherapist and is registered with AHPRA. Sophie has been a member of the Australian Physiotherapy Association since 2004 and is highly committed to further learning in her profession, so she can provide her clients with the latest evidence-based treatment. 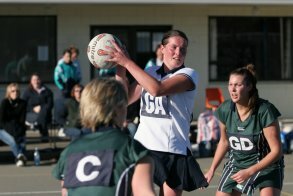 Sophie has also been a Lecturer at Deakin University in the Faculty of Medicine for the Optometry students. Sophie thoroughly enjoys imparting her knowledge and clinical experience and further assisting these students with their learning.